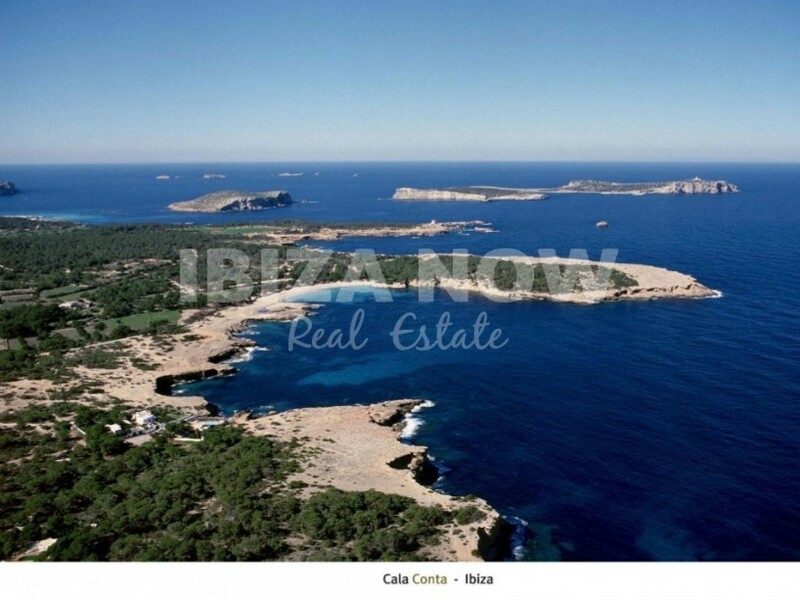 Exclusive 6 bedroom villa for sale in the private urbanization of Cala Conta, Ibiza. 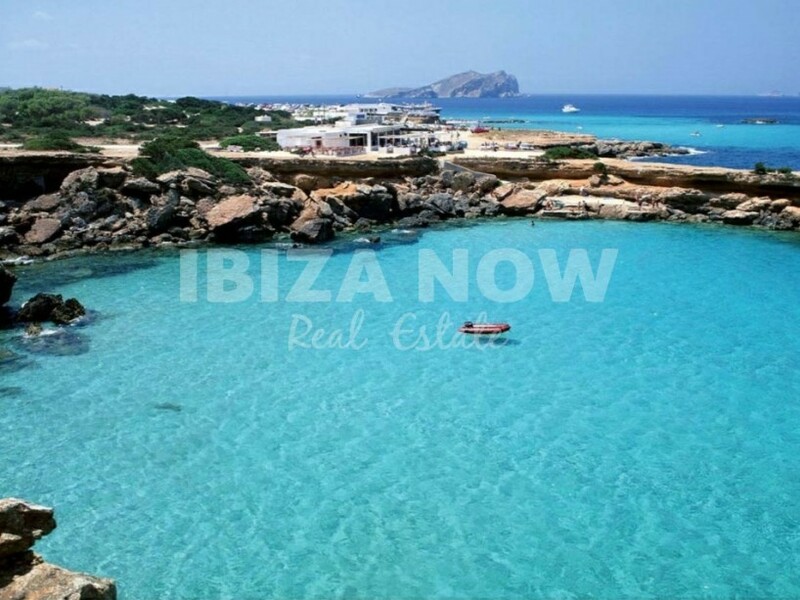 This beautiful large 6 bedroom villa is located in the exclusive urbanization of Cala Conta. There are a total of 32 villas, 24/7 security guard, and a luxurious spa. Within a short 10 minute walk, you find yourself at one of the most beautiful beaches of Ibiza, Cala Conta. Here you can enjoy the famous turquoise waters and stunning sunsets. 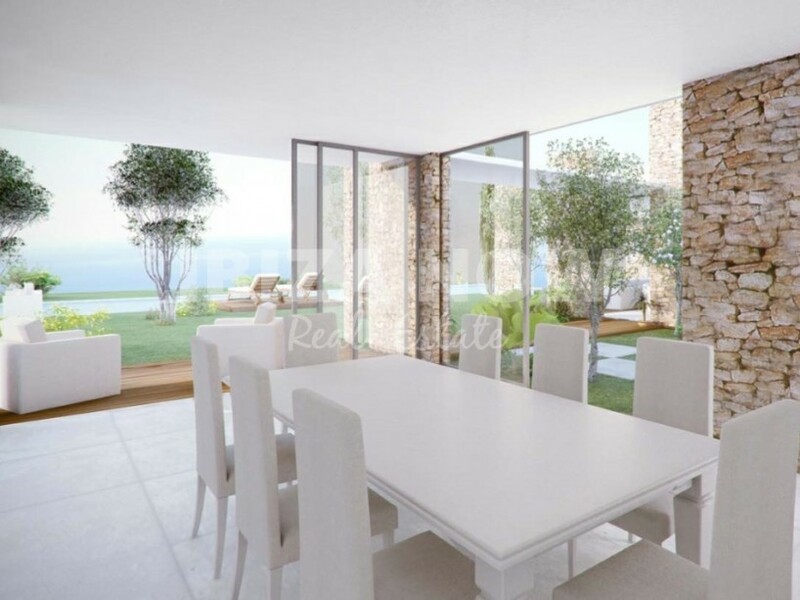 The house is set on a plot of 1219m2 and with a magnificent pool of 95m2. The house counts 680m2 divided over 3 floors. On the entrance level, we have the reception hall, 2 double bedrooms with ensuite bathrooms, guest toilet, kitchen area, 2 storage areas, large living and dining area with fireplace and a patio. 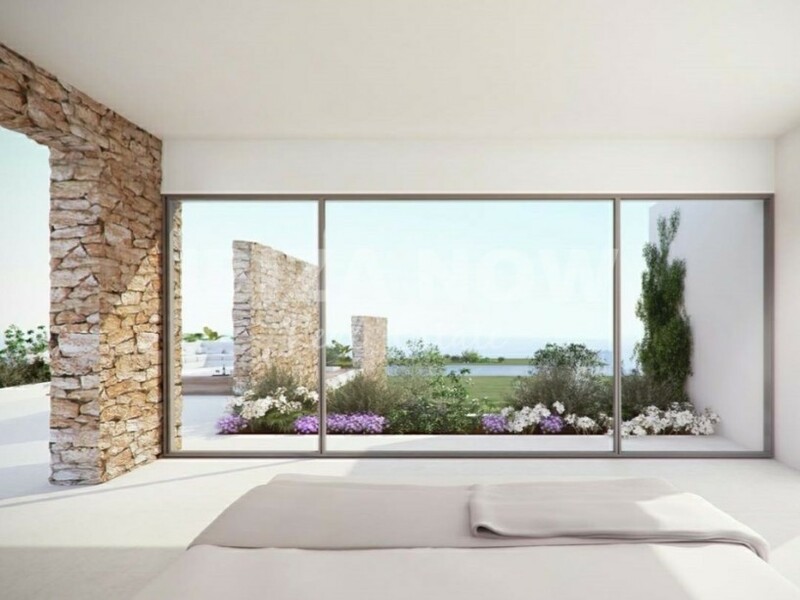 On the 1st floor, we find the large master bedroom with walk-in closets, ensuite bathroom and large terrace with amazing sea views, 1 double bedroom with ensuite bathroom and walk-in closet and a office space which could perfectly be another bedroom. On the lower level, there is a staff quarters with ensuite bathroom, 1 bathroom, extra room, large cinema room, impressive wine cellar, garage for 4 cars plus 2 large storage spaces, 1 double bedroom with ensuite bathroom. 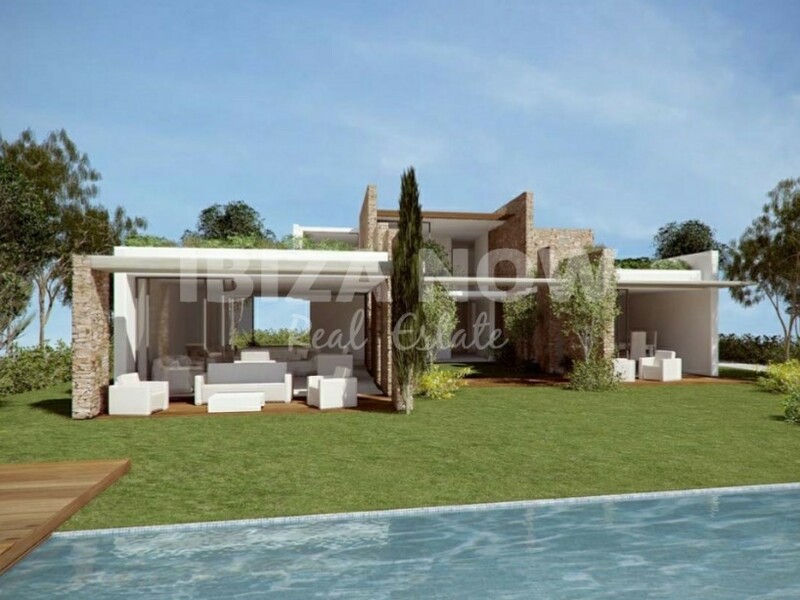 An impressive villa with high-quality finishing and with a beautiful mature tropical garden. 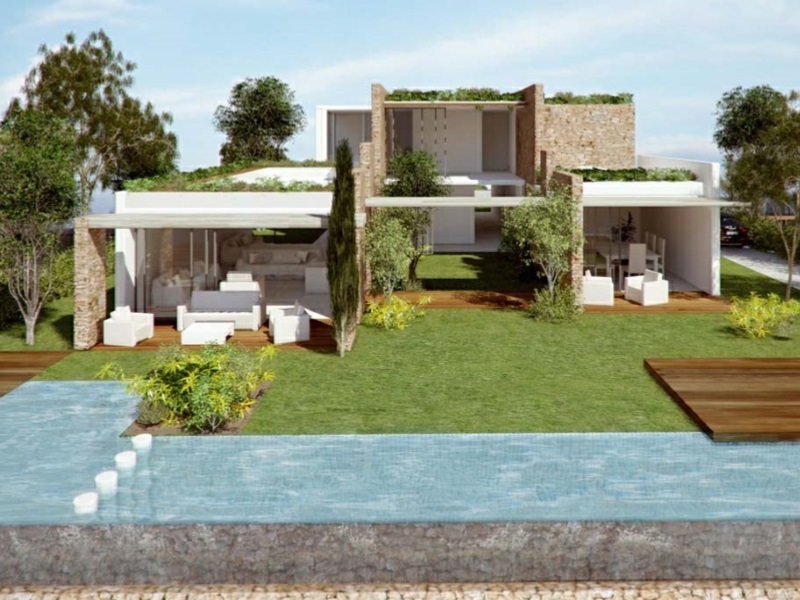 There are several terraces around the house, covered and open terraces. A large bbq is set just next to the kitchen area and with direct access from the indoor kitchen. Air conditioning warm and cold in all rooms, underfloor heating, double glazing, Alarm, Wifi, Domotica, and a saltwater swimming pool. 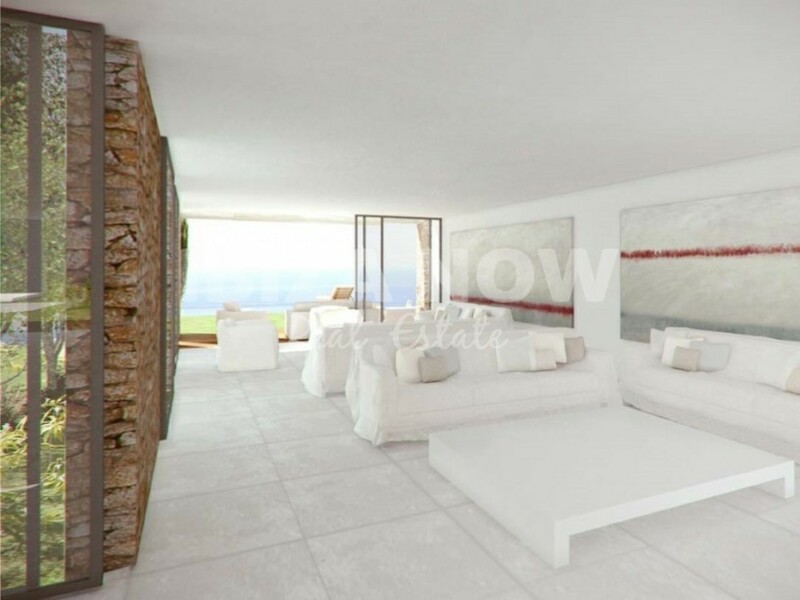 If you are looking for a good quality build residence in a 100% secure area and with a high level of concierge service, then this property deserves your attention. Furthermore, there is a communal spa and gym area with the latest Technogym equipment. Floorplans and more info on request.